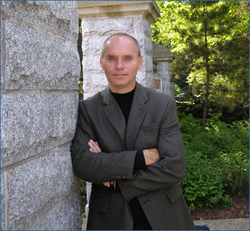 Scott is an Associate Professor at Mount Saint Vincent University in Halifax, Nova Scotia. He teaches Leadership, Career Development, and Human Resource Management. He previously worked for the YMCA throughout Canada and the Middle East for twenty years in management, research, and consulting positions. In addition to holding a Ph.D. in Management, his education includes a Master of Business Administration degree, a Bachelor of Physical Education degree, and a Certificate in Adult Education. He is the author of The Big Game: 10 Strategies for Winning at Life (Llewellyn, 2003). He enjoys the Martial Arts and holds Black Belts in Judo, Karate, and Aikido. Scott is available for speaking, leadership training, and career coaching.